Come on Barnaby - Ruff Ruff. 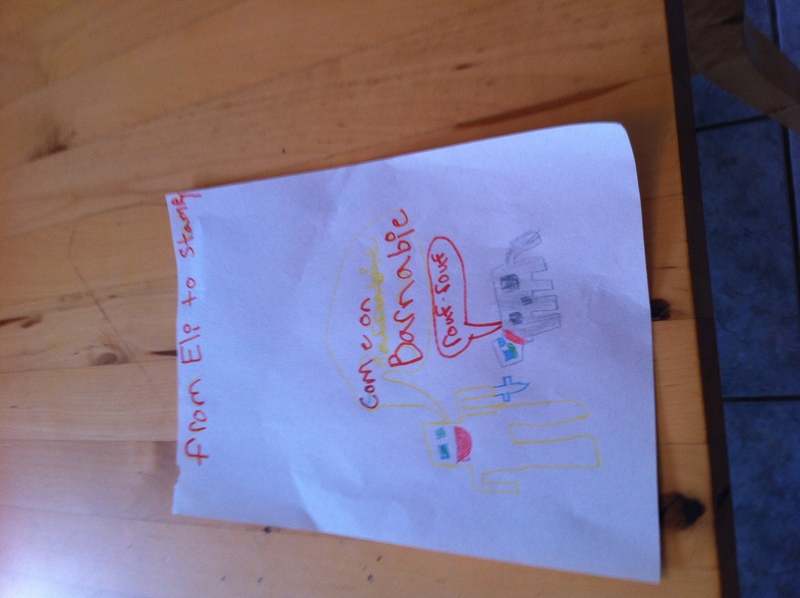 Picture of Stampy and Barnaby. HD Wallpaper and background images in the Stampylongnose club tagged: photo.